Claire Fontaine - Change. 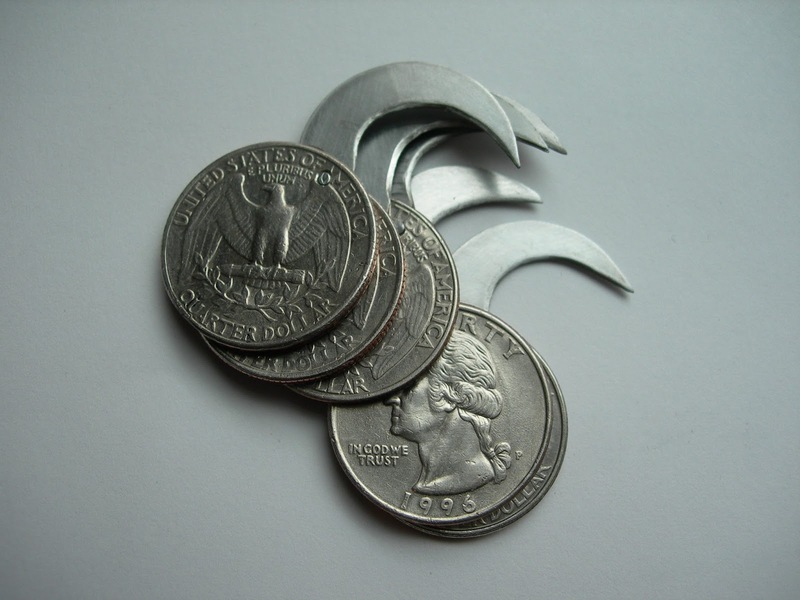 2006, 12 twenty-fice cent coins, steel box-cutter blades, solder and rivets. This episode produced by Cesura//Acceso, journal for music politics and poetics. It features Howard Slater reading from a forthcoming text to be published by the journal titled, "Blind Eye Turned: Notes on Libidinal Economy & Music."